Chef Chris spent a decade working across Europe as a private Chef for families and large groups where he enjoyed creating something new and challenge each day. Starting his journey cooking in London for three years, he moved to France where he was in a head chef role for a year. 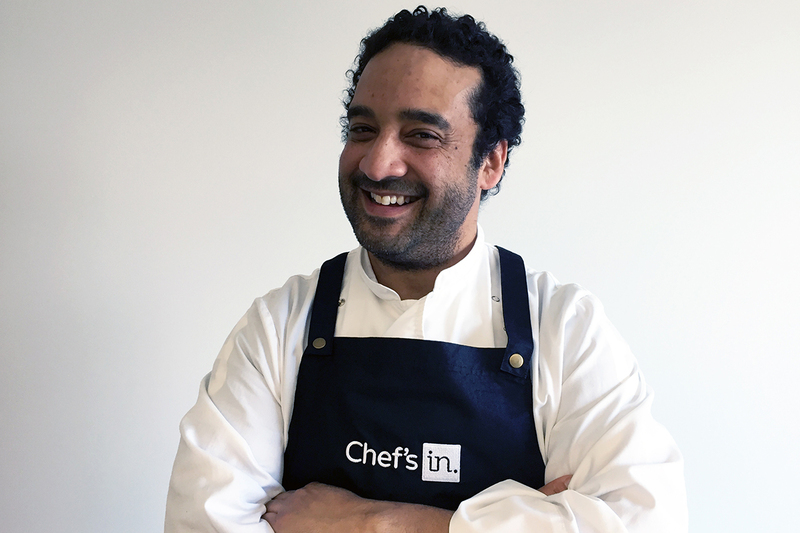 Chris then found a private chef role and never looked back. Chris was awesome and we had a lovely evening. We couldn’t stop raving about how delicious everything was! Especially loved the fact that the kitchen was all cleaned up at the end of the evening. Experience this European tastes menu influenced by Chef Chris's European journies and favourite dishes picked up along the way. The listed menu price of $120pp is based on 4-courses for a minimum of 6 guests. Chef Chris has curated this simple European menu to focus on quality ingredients. The listed menu price of $95pp is based on a 3-courses for a minimum of 6 guests. A bite-sized European flavours menu curated by Chef Chris. The listed menu price of $55pp is based on 6 options for a minimum of 15 guests.